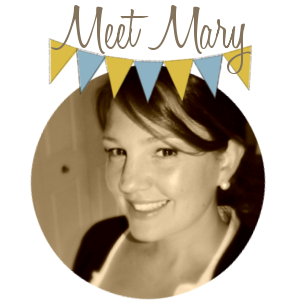 For my new readers, you may not know this, I’m married to a real cookie monster. 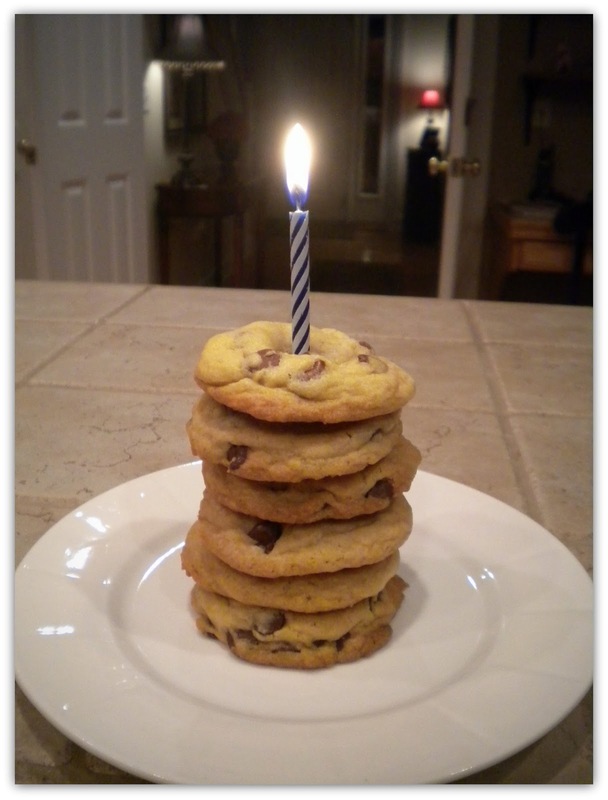 I bake him chocolate chip cookies for birthdays, anniversaries, holidays…any excuse for cookies, I’m baking them. 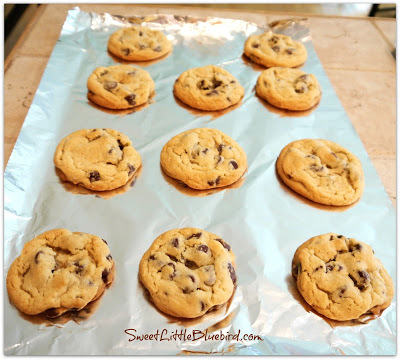 Last summer while I was in Alaska visiting my sister, my husband made a batch of chocolate chip cookies on his own, following my step-by-step tutorial below. They turned out perfect! He even claimed they were better than mine…which is great, now there is no reason he can’t make them himself. 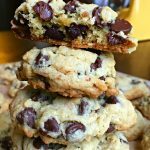 I shared my tips for perfect chocolate chip cookies over a year ago and thought it was time to share them again. 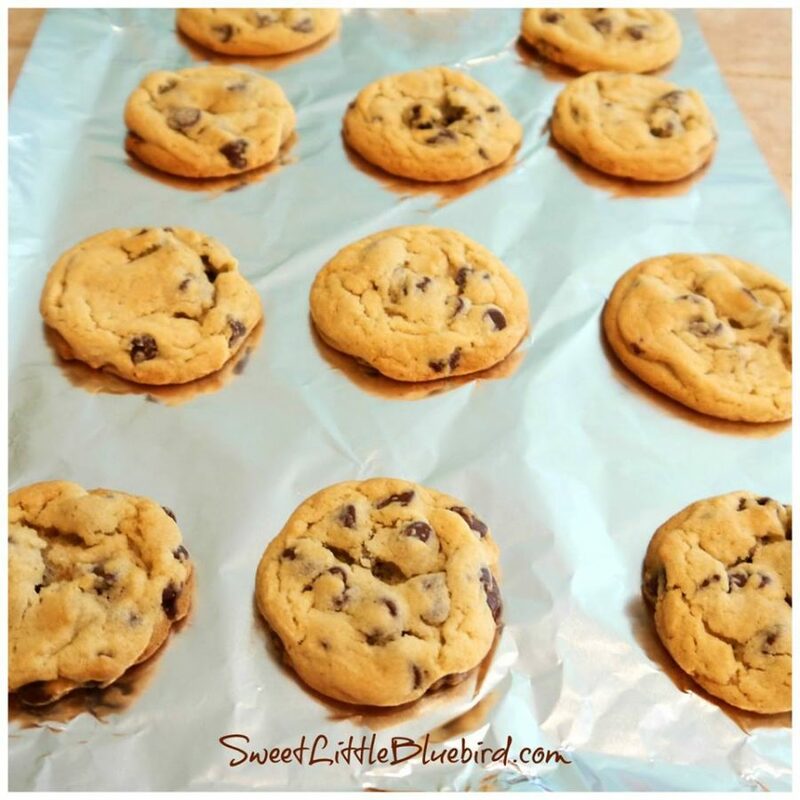 I’ve been baking these cookies for almost 30 years…that’s a lot of cookies! Never flat, always soft and chewy…oh so good. 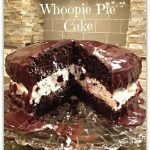 Read rave reviews from people who tried this cookie recipe on Pinterest! The recipe I have used for almost 30 years is the Original Nestle Toll House recipe on the back of their Semi-Sweet Chocolate Chips bag. 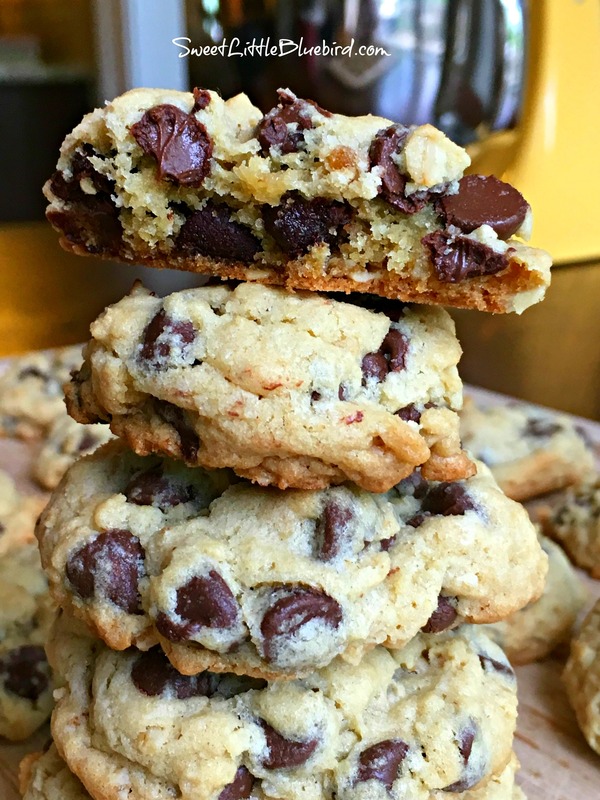 When I make these chocolate chip cookies, I do a few things different – I add extra flour (1/4 cup more), and bake them at 350 degrees F. I mix everything by hand (you can use a mixer). I use ONE large bowl. 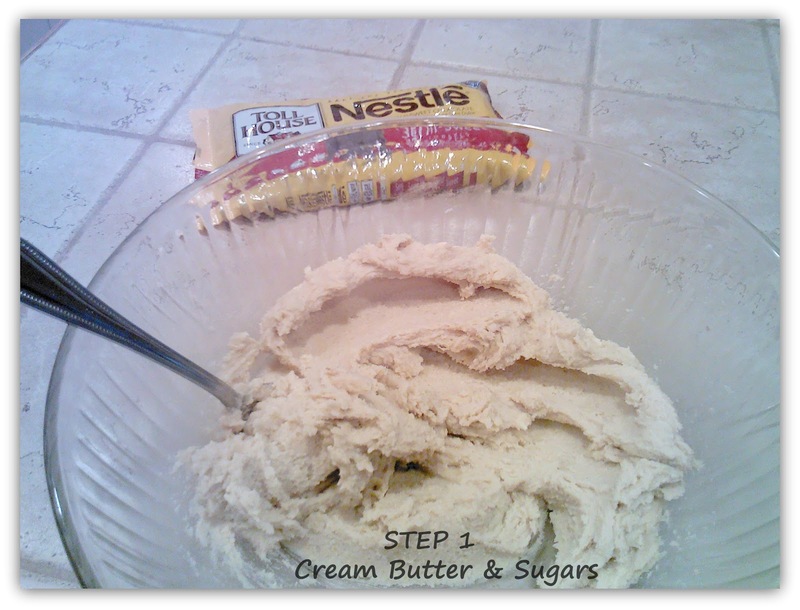 I only use real butter softened at room temperature and always use fresh baking soda. 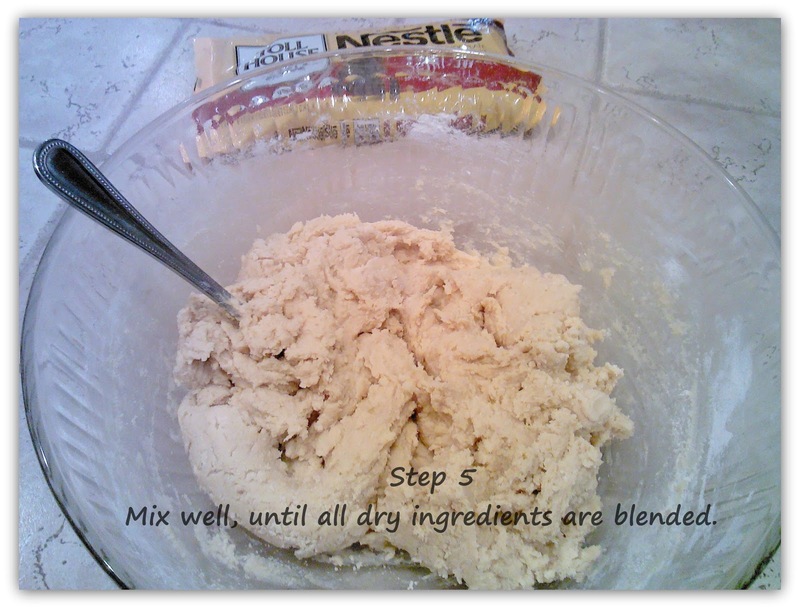 Once you add the dry ingredients, it’s important NOT TO OVER MIX! In a large bowl, cream butter and sugars until they are smooth/creamy. 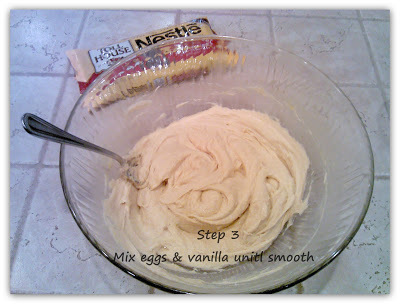 Next, add eggs and vanilla. 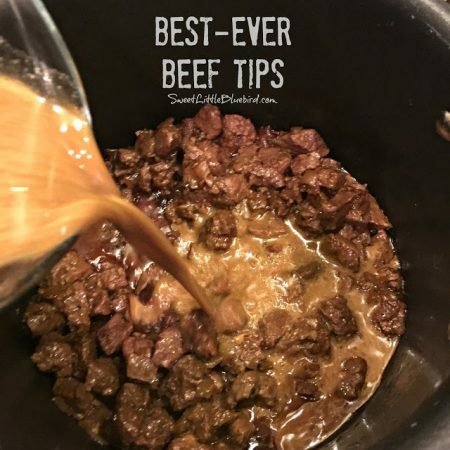 Blend well, until smooth/creamy. 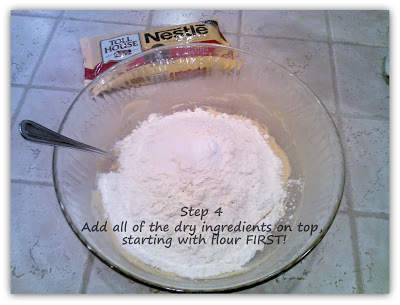 Now add flour, then salt and baking soda on top – mix until all the dry ingredients are just blended-Do Not Over Mix! 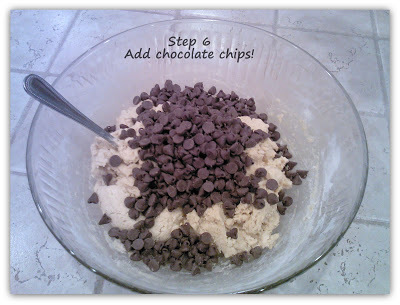 Last, add chocolate chips. 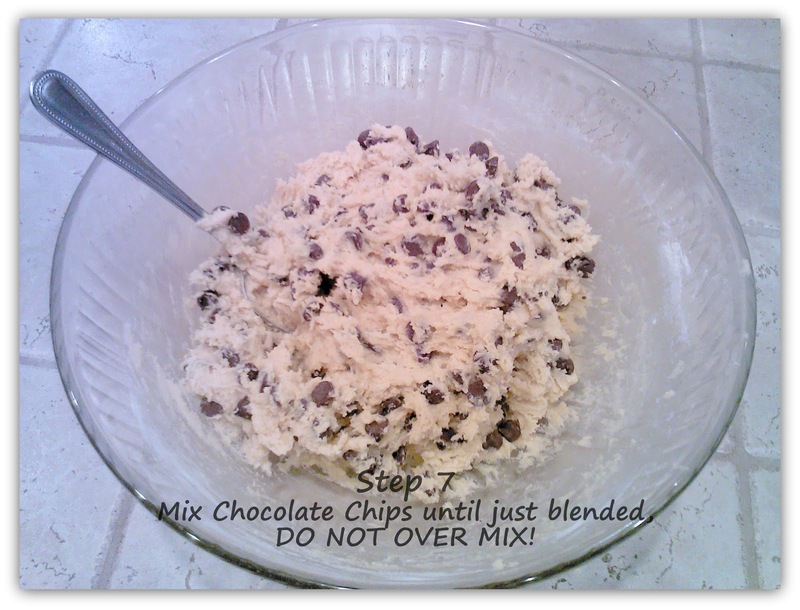 Fold the chocolate chips into the dough, until just blended. 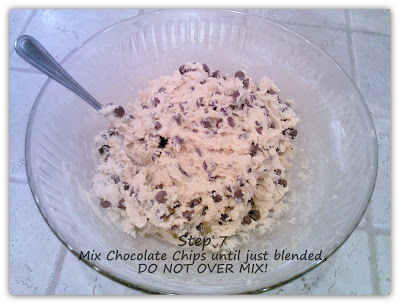 Do not over mix the chocolate chips with the dough. Place heaping round tablespoons of dough on a ungreased cookie sheet, approximately one inch apart. 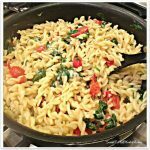 I use The Pampered Chef’s Medium size scooper for the dough, it’s the perfect size and I never have to touch the dough ~ love that! Place cookies in the oven on middle rack and bake for 9-11 minutes, depending on your oven. 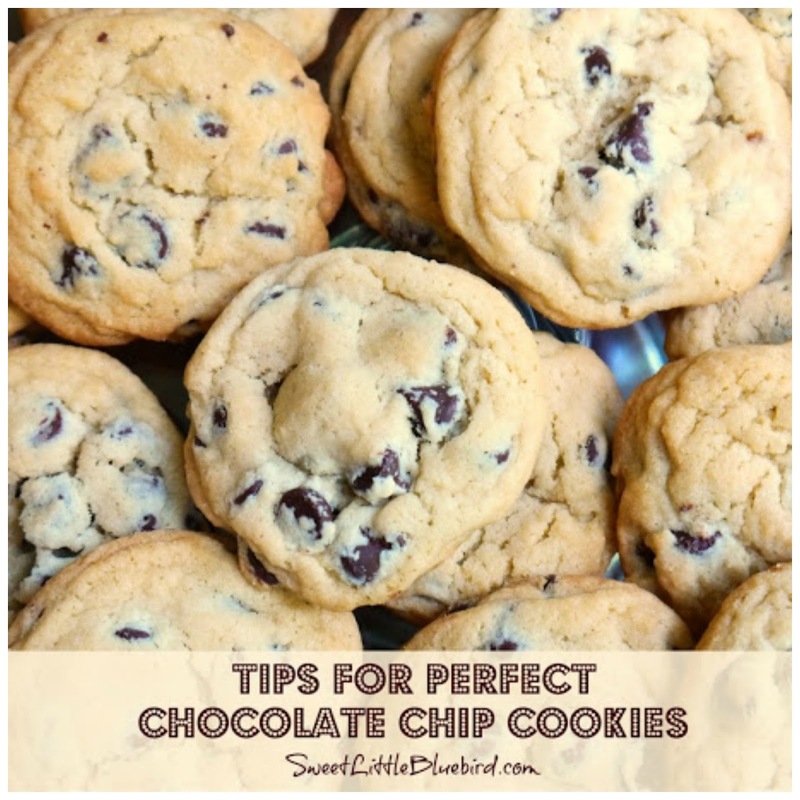 Bake until cookies turn a light golden brown. Remove, place cookies on rack to cool. 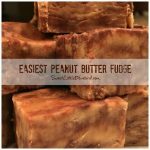 Recipe makes about 3 1/2 dozen cookies. ENJOY! Store cooled cookies in an airtight container. 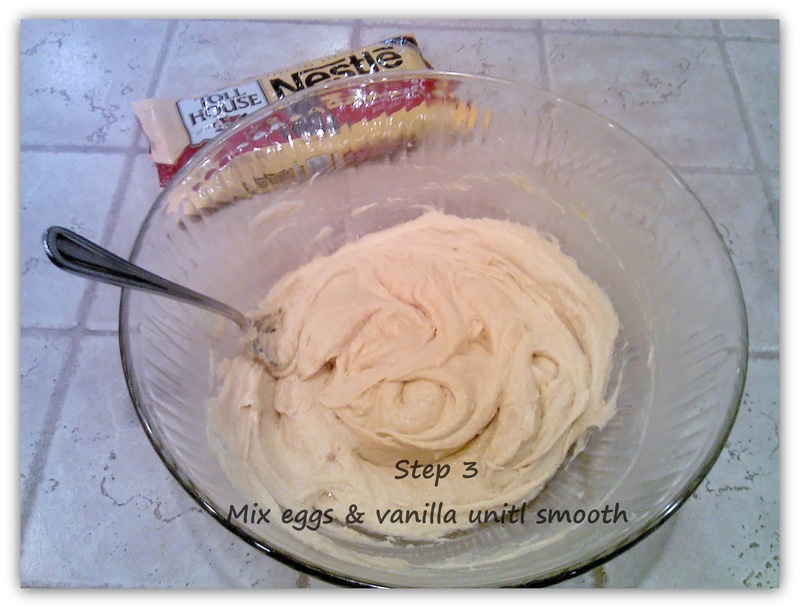 M&Ms are a great replacement for the chocolate chips or added with them! 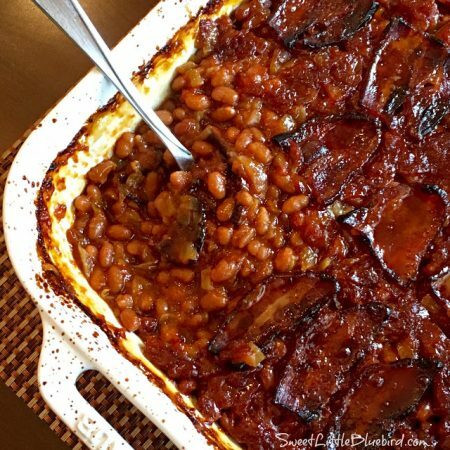 Pecans & walnuts are a great addition too! 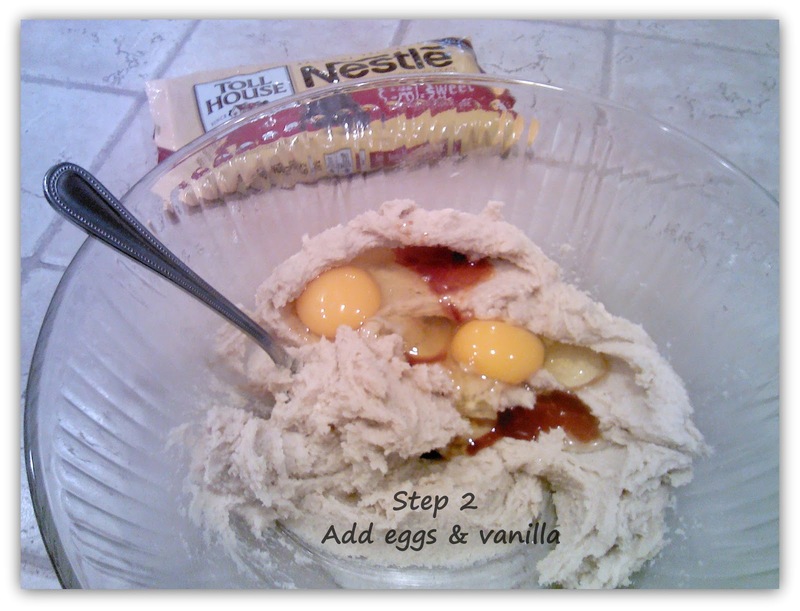 I make these same cookies and add extra flour and half a bag of butterscotch chips. My family’s favorite cookies.